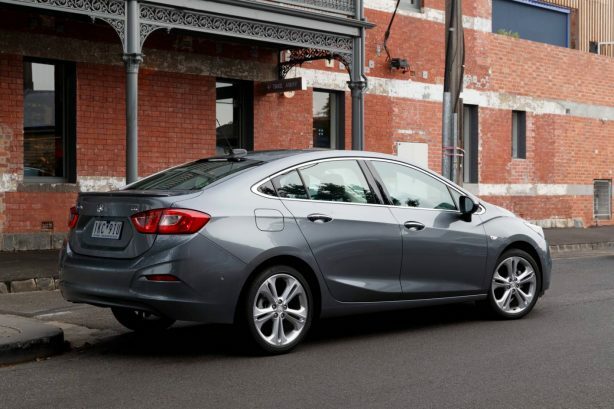 Holden’s all-new Astra Sedan will join its hatchback stablemate later this month from $21,990 driveaway. 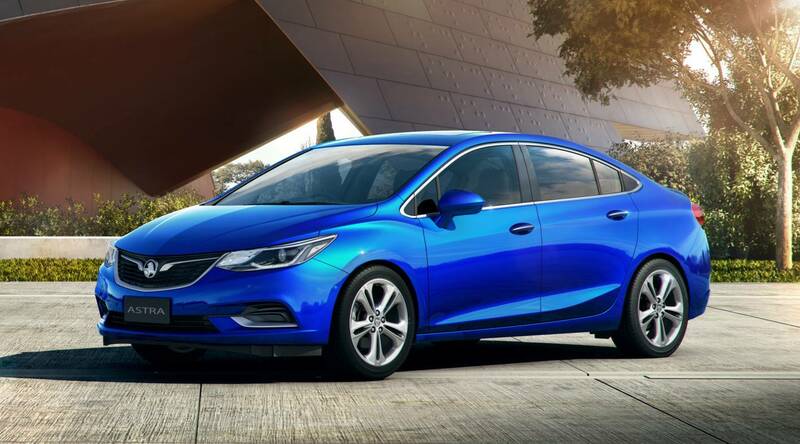 Offered in four trim levels – LS, LS+, LT and LTZ – the Astra Sedan takes on one of the most competitive car segments with an all-new sheet metal and lifetime capped price servicing. 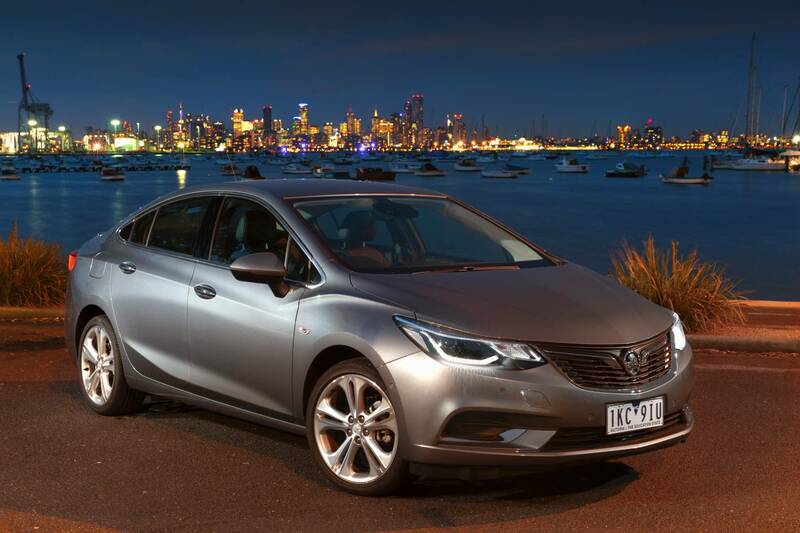 “We’re really proud of the new Astra Sedan, not just because of its long list of features and comfortable drive but also for its outstanding customer value both at purchase and throughout ownership,” said Holden Managing Director, Mark Bernhard. 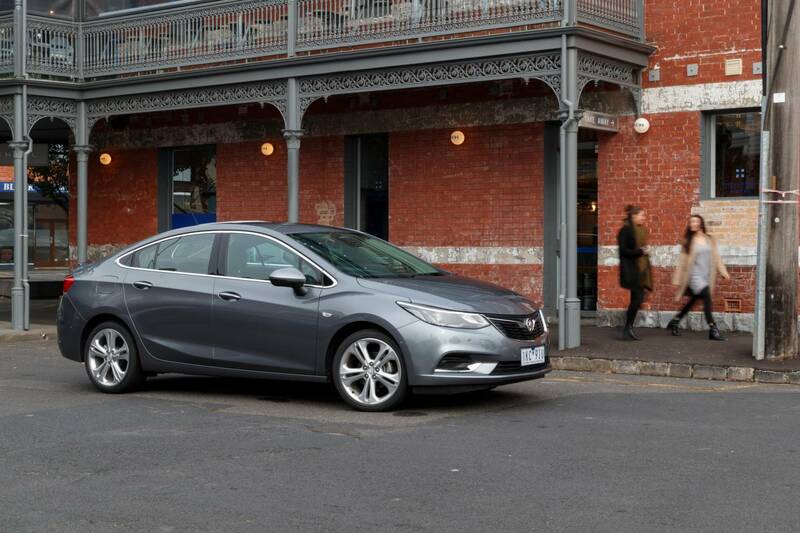 Like the Astra hatch, the sedan packs the same 1.4-litre turbocharged engine boasting 110kW and 245Nm of torque. 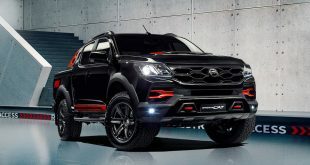 It’s paired to a six-speed automatic transmission across the range. A manual transmission is also available on the base LS model. 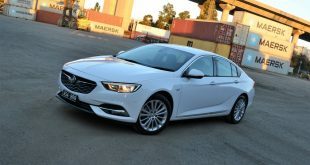 According to Holden, the Astra Sedan has received in-depth local suspension tuning and testing in and around Holden’s Lang Lang proving ground to ensure high levels of refinement and sporty composure. 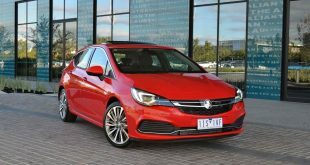 “We’ve developed a unique steering tune for Astra which gives it a more balanced and responsive feel and, ultimately, adds to the drivers’ confidence in the car,” said Holden’s Lead Dynamics Engineer, Rob Trubiani. 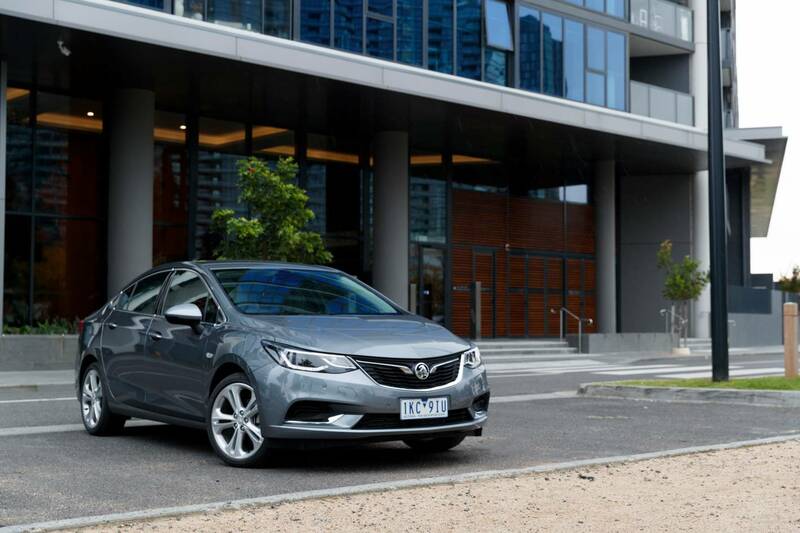 Utilising the same Delta 2 architecture as the Astra hatch, the sedan promises polished driving manners, advanced technology and unique Australian design and engineering treatment from GM’s Australian subsidiary in Port Melbourne. 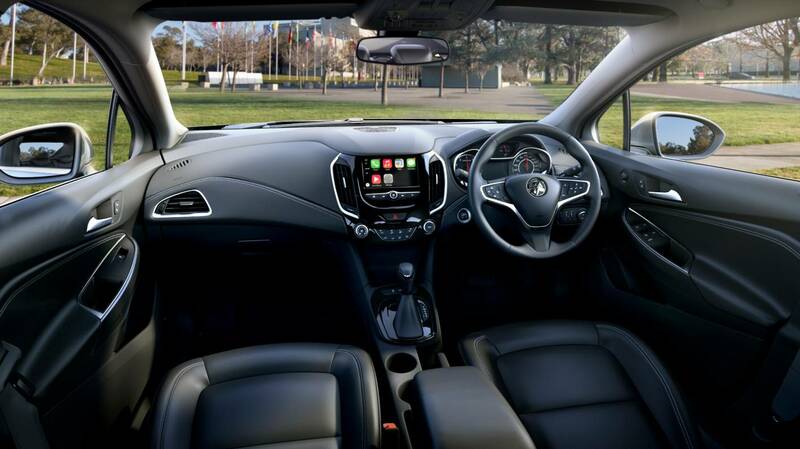 Inside, the 2017 Astra sedan boasts European design with an upmarket ambience. 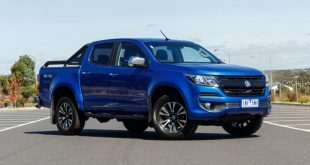 A large colour touchscreen (7 or 8 inch depending on model) is linked to a new-generation IntelliLink infotainment system that supports both Android Auto and Apple CarPlay. 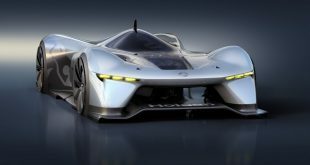 “We know our customers place great importance on in-car technology but they also don’t want to be overwhelmed by it,” said Mr. Bernhard. On the safety front, the new Astra sedan is introduces Forward Collision Alert and Active Lane Keep Assist from LS+ and up while rear view camera and rear park assist are standard fitment across the range. Advanced Park Assist (or automatic parking) has also been fitted as standard on the upper spec LT and LTZ grades. 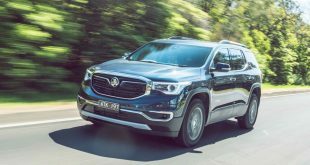 Breaking: Holden’s owner General Motor leaving Australia?